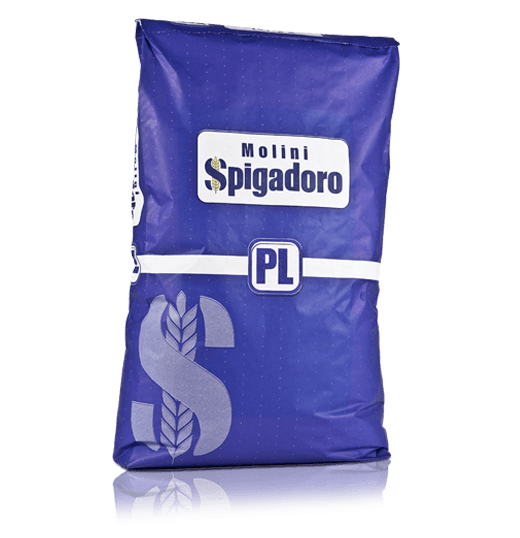 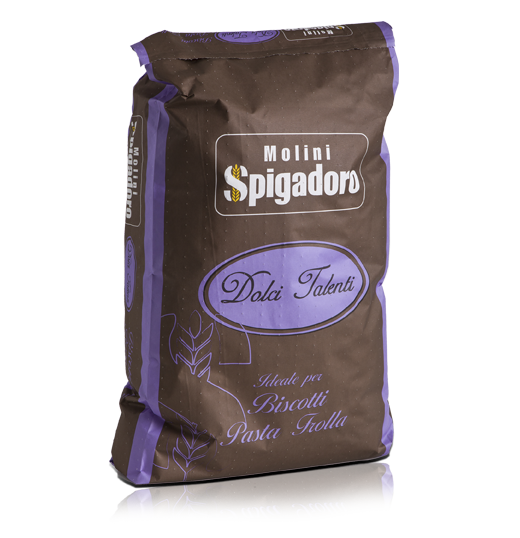 Molini Spigadoro flour for pastries, biscuits and cakes has been developed for both home-made and professional cake and pastry making. 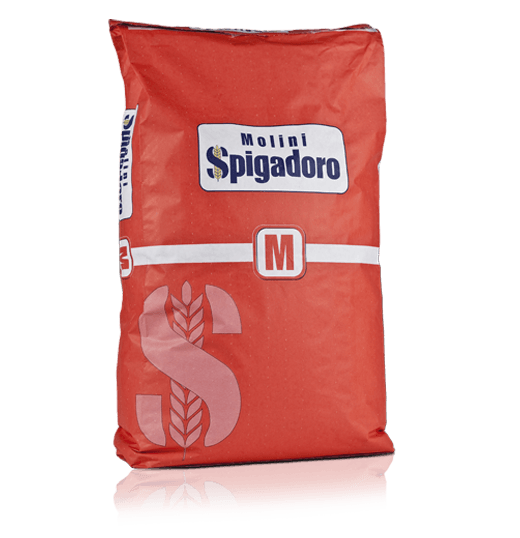 Flour is the heart of every oven-baked product because it gives it the consistency to hold the other ingredients called for in the recipe, such as sugar, eggs, flavouring, etc. 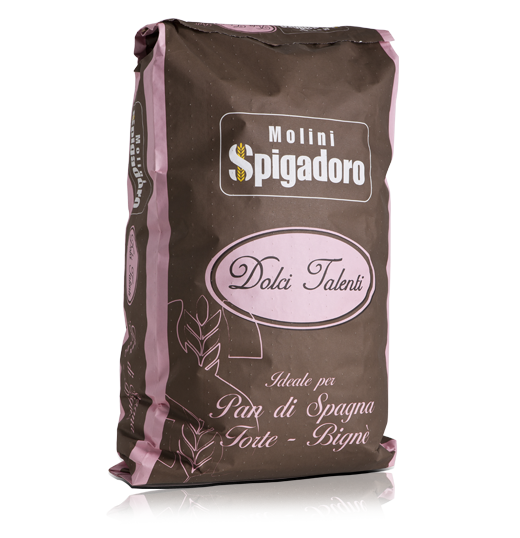 To obtain the best results, every cake recipe requires a flour with a specific strength, e.g. 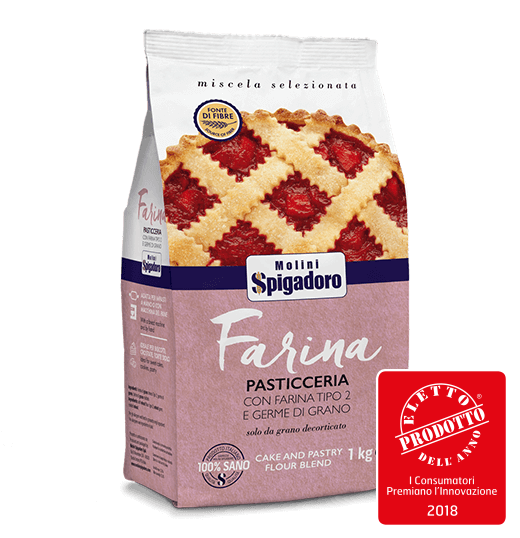 biscuits, shortbread and tarts call for weak flour which develops very little gluten so it does not make the mixture heavy, as do pound cakes and sponge cakes which must preserve a crumbly, moist, light structure. 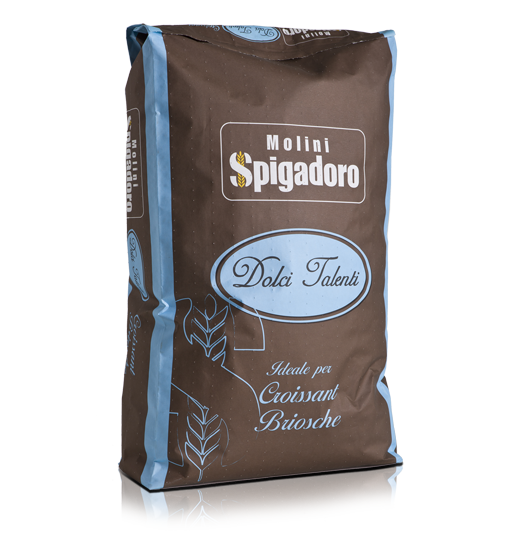 Other delicious cake and pastry items, on the other hand, require medium-high strength flour which can stand long leavening times and dough mixtures containing fats, such as doughnuts, croissants and brioche bread. 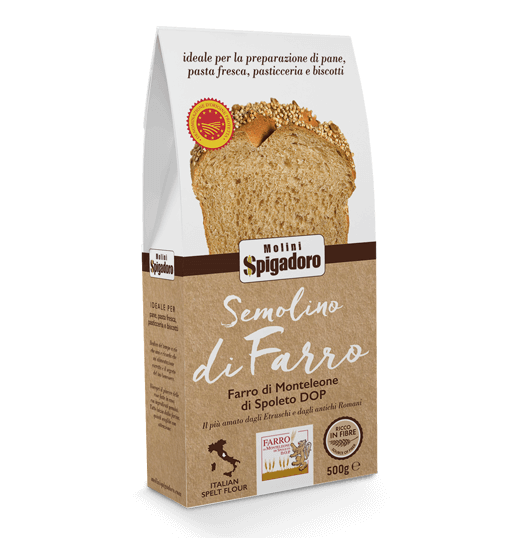 Lastly, the products requiring the longest leavening times of all, such as Italian panettone, call for a strong flour which forms a robust gluten mesh that can withstand two sets of proofing and a large number of ingredients in the dough. 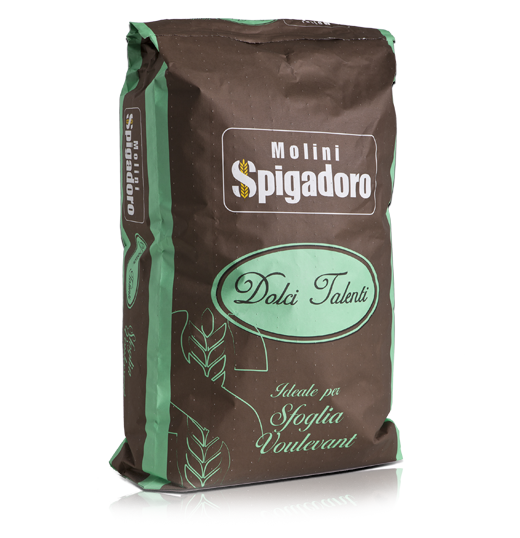 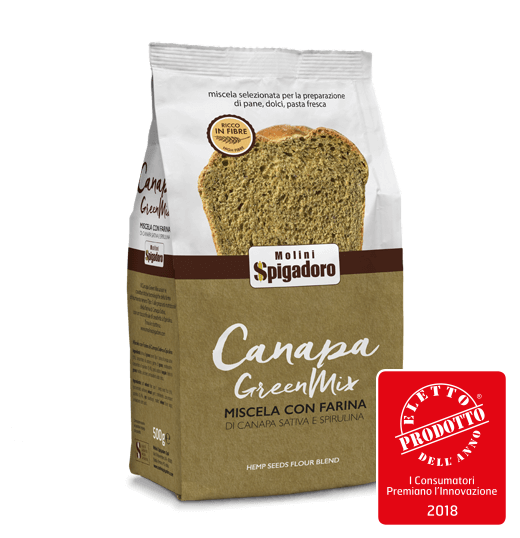 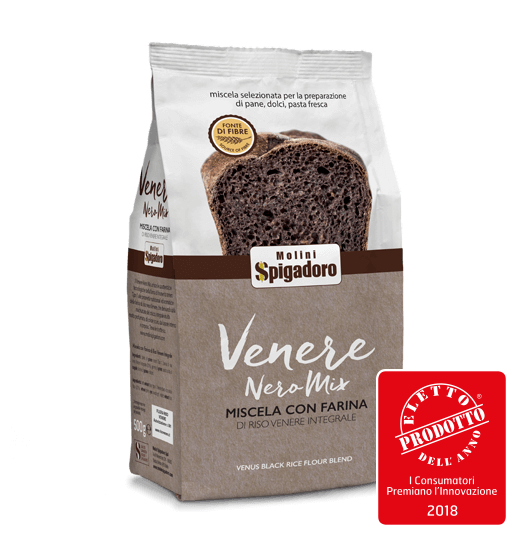 The common denominator of the wide range of Molini Spigadoro flour for cakes is the superior quality of the raw materials: top quality, selected, dehusked grains to offer healthy, authentic products. Ideal for sponges, cakes, madeleines, muffins and light cakes. 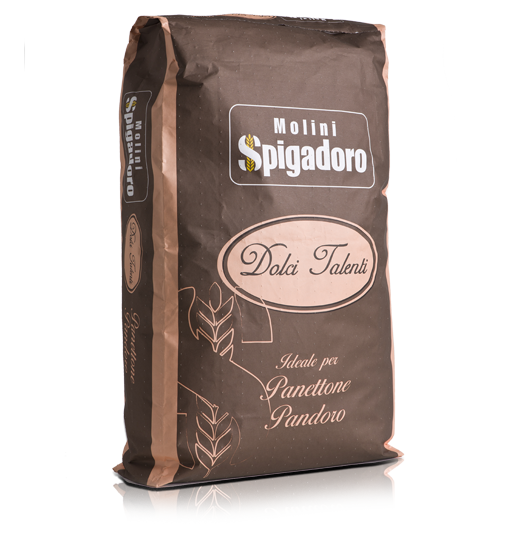 PDO Emmer wheat semolina (Triticum Dicoccum) from Monteleone di Spoleto. 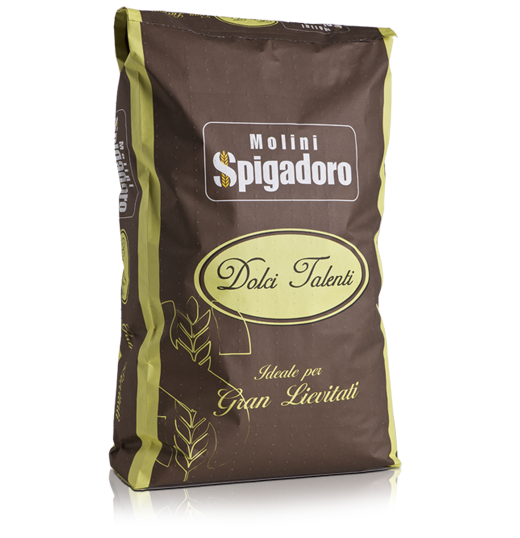 The same grain size and use of the flour. 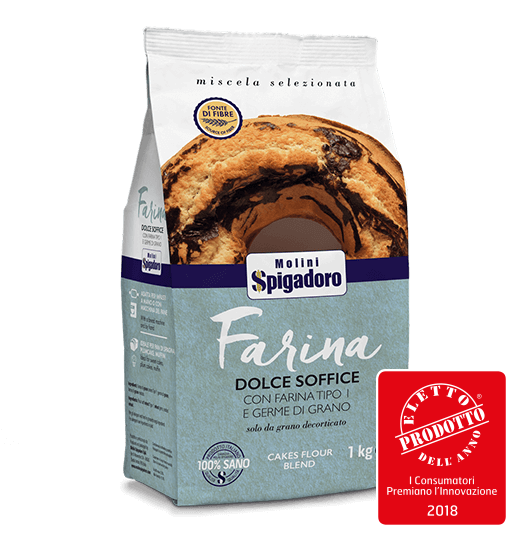 The collaboration between Molini Spigadoro and expert pastry chefs has resulted in a wide range of flour for pastries, biscuits and cakes suitable for any dough and use. 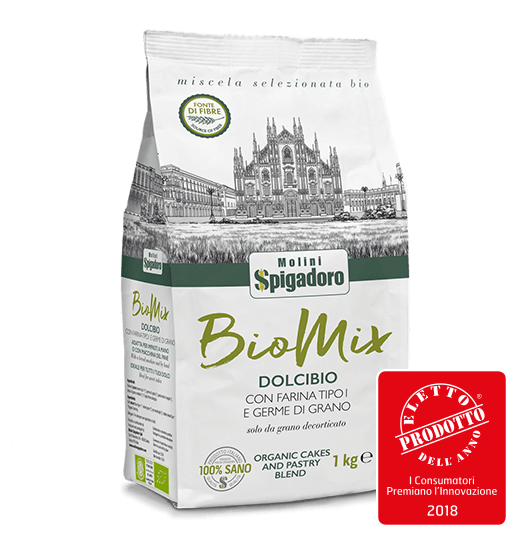 Mixes that call for the use of less refined flours, such as types 1 and 2, known as semi-wholemeal, which are rich in precious nutrients and bring added flavour and are healthier for you. 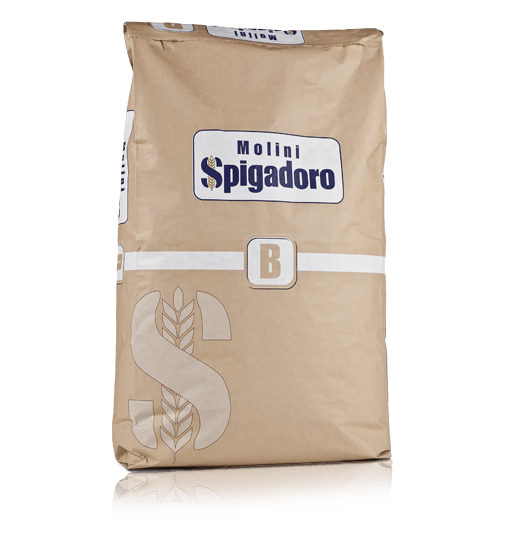 If you want to bake a well-risen cake or a crisp tart, a light sponge or a fragrant croissant, Molini Spigadoro flour for pastries, biscuits and cakes ensures a perfect result every time, whether in the bakery or at home. 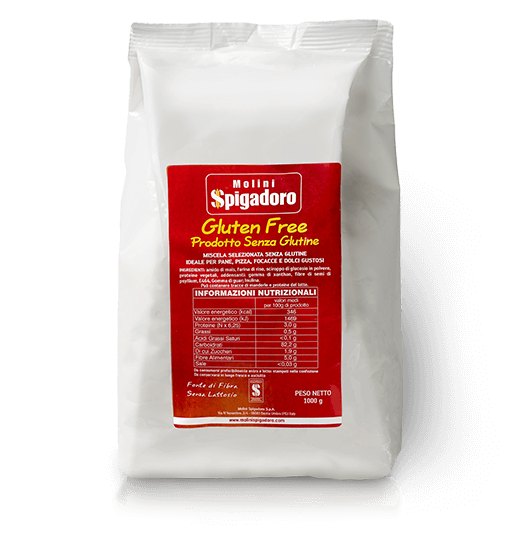 To meet the requirements of consumers who are gluten intolerant, the range includes gluten-free flour which is ideal for preparing sweet doughs which taste just as good and are just as easy to work with as baked products made with wheat flour.